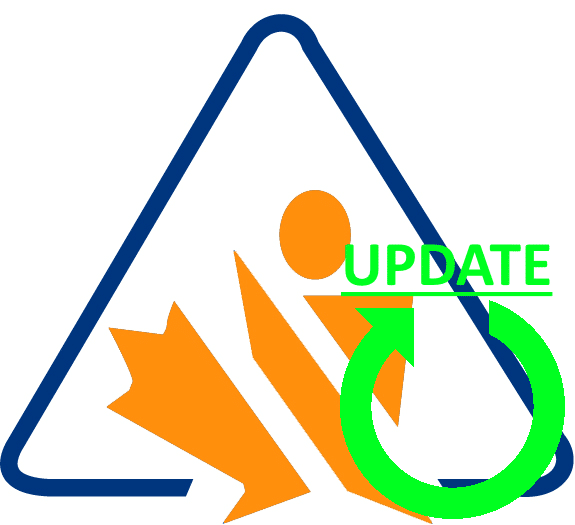 On May 19th, Health Canada announced that they would be extending Phase 1 of the WHMIS 2015 transition. Under the new transition timetable, manufacturers and importers (including many US firms) will have until June 1st, 2018 to adopt WHMIS 2015 SDS formatting. The government will be giving distributors until September 1st, 2018 to adopt the standard. 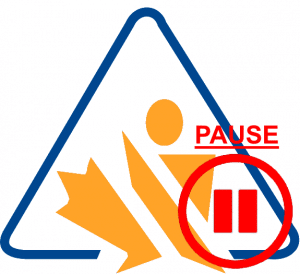 Health Canada cited flaws in WHMIS 2015’s system for protecting trade secrets as the main reason for the postponement. Under the current system, an extensive review process is required before manufacturers are permitted to conceal ingredient concentrations. The government received far more applications for exemption than they expected, creating a massive backlog. Rather than expend valuable resources processing these applications, Health Canada hopes to eliminate most of them by re-working WHMIS’ trade secret protections. The agency will soon be publishing a regulatory impact analysis statement, which will be used to inform new regulations. We expect to see both the RIAS and the regulatory update soon. 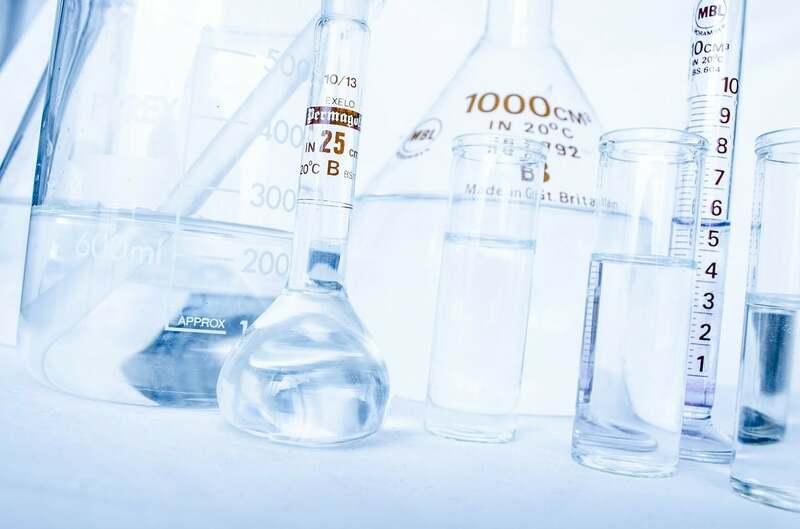 The WHMIS delay is good news for chemical manufacturers who do business in Canada. 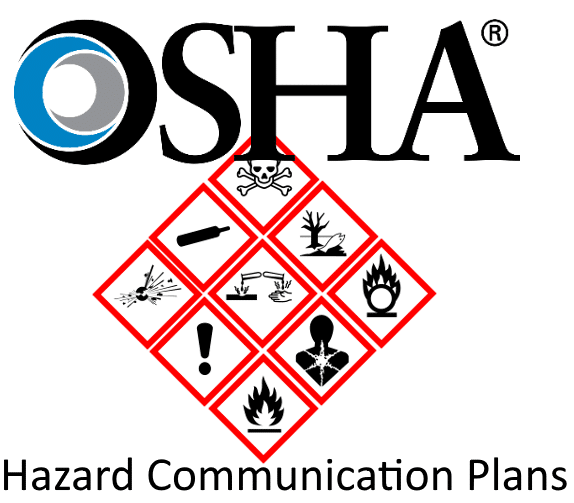 Because of it, they will have another year to meet WHMIS compliance standards. The delay will come as a welcome reprieve for firms not yet in compliance. Additionally, any new rule Health Canada releases will almost certainly contain an easier way to protect product formulas. Any improvement in that area will cut administrative costs to manufacturers, on top of safeguarding their intellectual property. Canadian businesses shouldn’t get complacent due to the WHMIS delay. Despite the extra year, many companies will struggle to meet compliance standards. GHS conversion can be time-consuming and challenging, and all companies would be better off getting ahead of the curve. 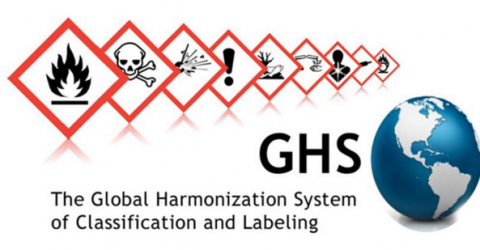 American businesses aren’t off the hook either; even if your SDS comply with US GHS, they may still be out of compliance with WHMIS. If you want to sell your products in Canada, you’re going to have to comply. 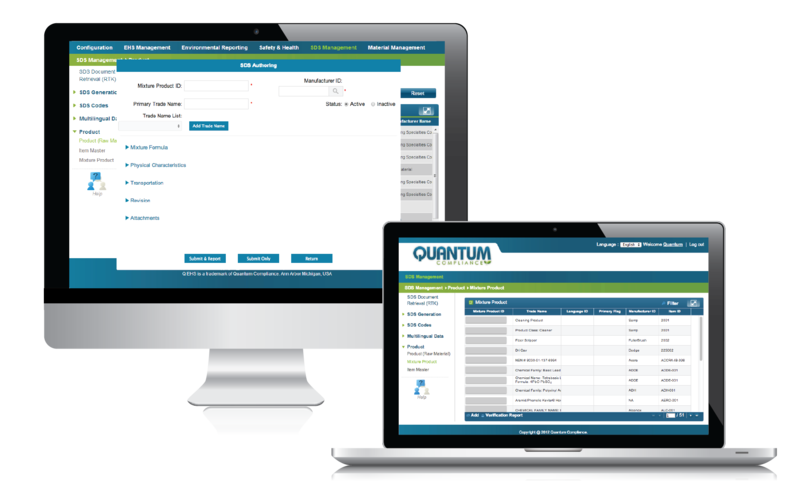 Contact Quantum about our WHMIS 2015 conversion service, which can provide you with up-to-date SDS in a timely and cost-effective manner.